File your New York City TLC report with ease! Are you spending countless hours copy and pasting trip data into the NYC TLC csv or excel format each month? Are you concerned about possible violations and the resulting fines for incorrect submissions? AddOns can help! Once you’ve signed up with us, we’ll connect with your LimoAnywhere system and enable our NYC TLC module in your account. We integrate directly with LimoAnywhere, receiving information about trips you create inside LimoAnywhere. Each month, you can export a list of trips that meet the criteria for filling with the TLC commission in the correct file format, ready to submit to TLC. Flag errors or incomplete data before exporting. Manage driver and vehicle compliance items with ease. Cost effective! $99 per month flat fee, no matter how many vehicle or trips. Below, you’ll see a screenshots of the NYC TLC Report portal. Simple: There’s no app to install on the customer device, links are embed-able in your current LA reservation confirmation workflow as well. Secure: All communication and card details are encrypted and archived securely. Easy: It’s fully automated, you are notified when each customer completes their contract and we update the trip to the status of your choosing. Flexible: You pick the service types whom you want to provide this option, it’s up to you! Efficient: You’ll keep your dispatchers focused on more important tasks than manually scanning contract and receiving faxes from customers. All LimoAnywhere customers who need a signature on a rental contract prior to service. 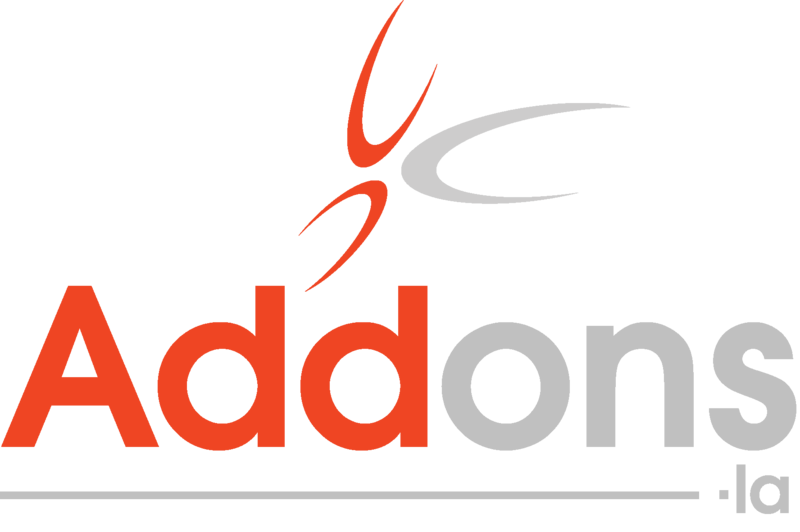 Sign up today and see how AddOns.LA’s program can help you!